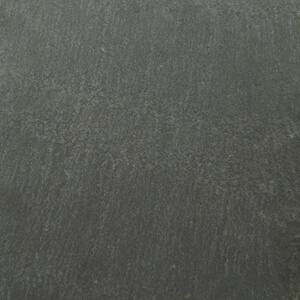 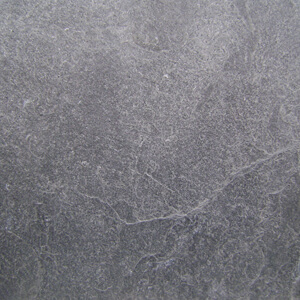 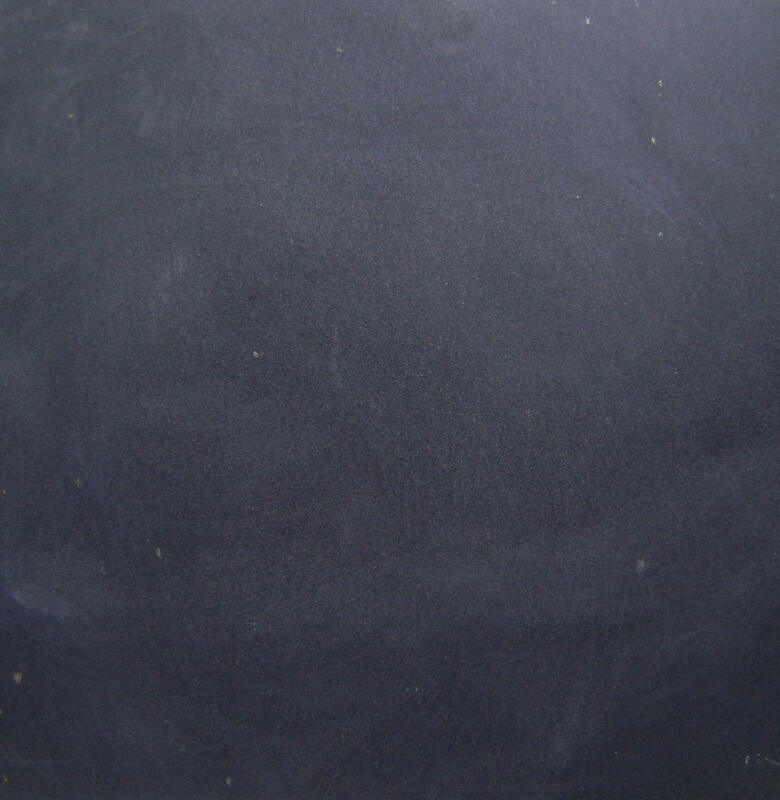 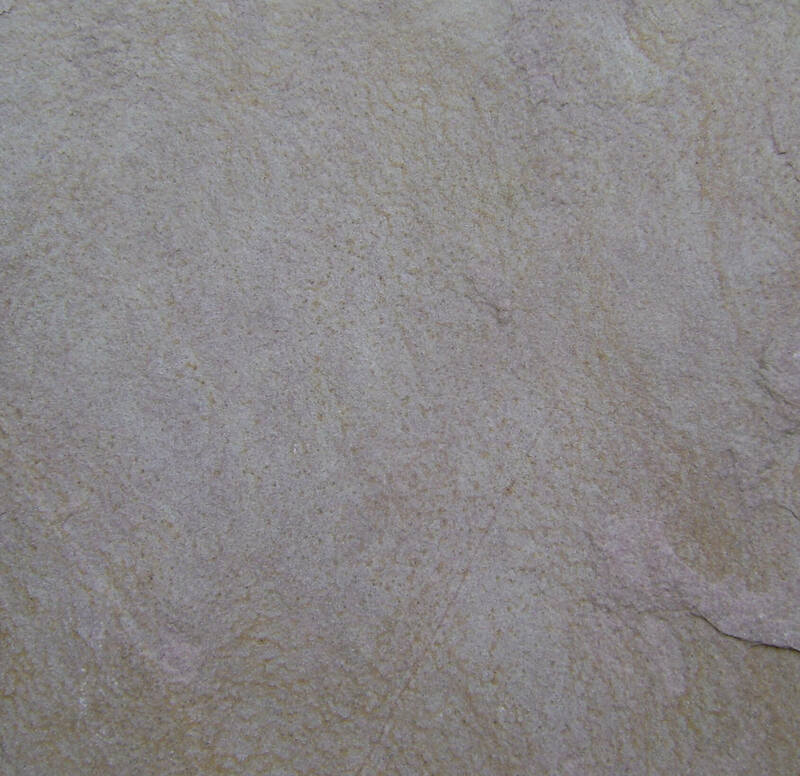 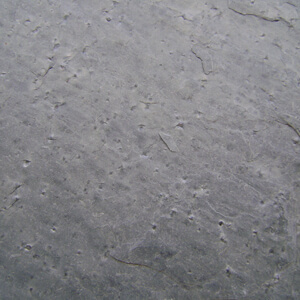 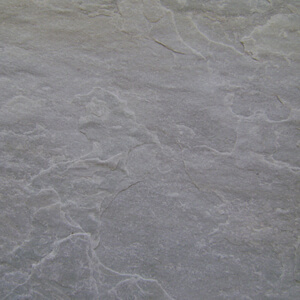 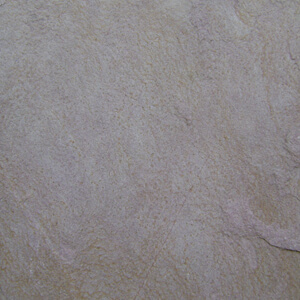 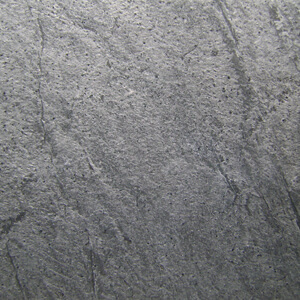 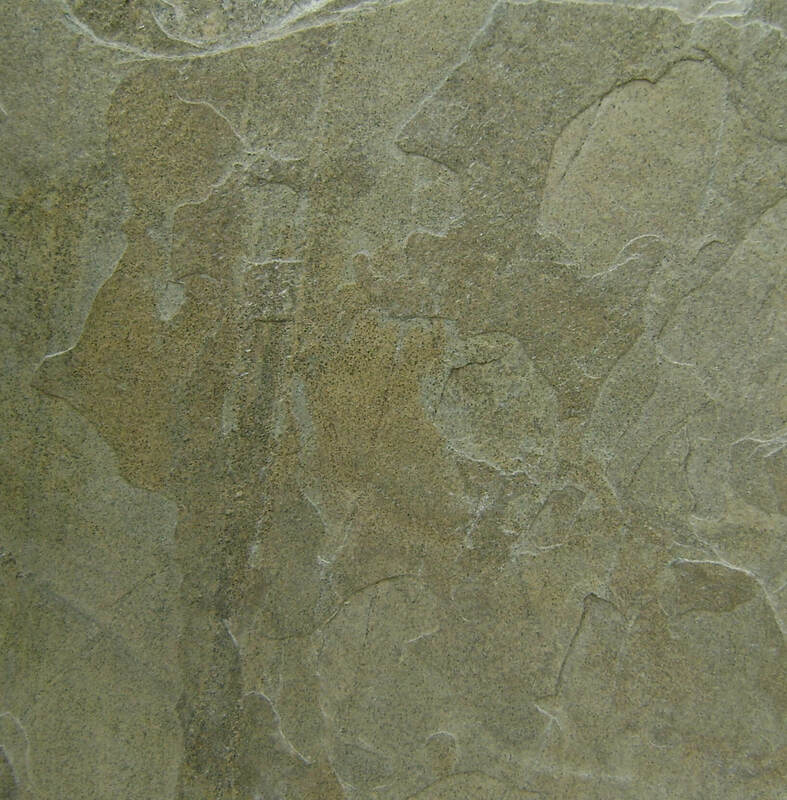 Quartzite is a metamorphic rock composed of quartz and sand. 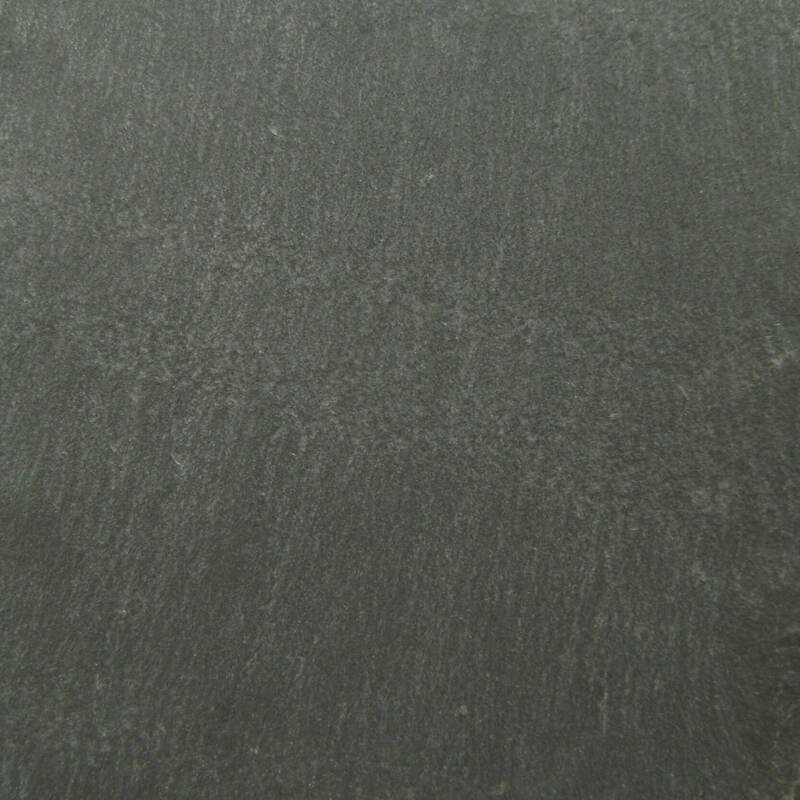 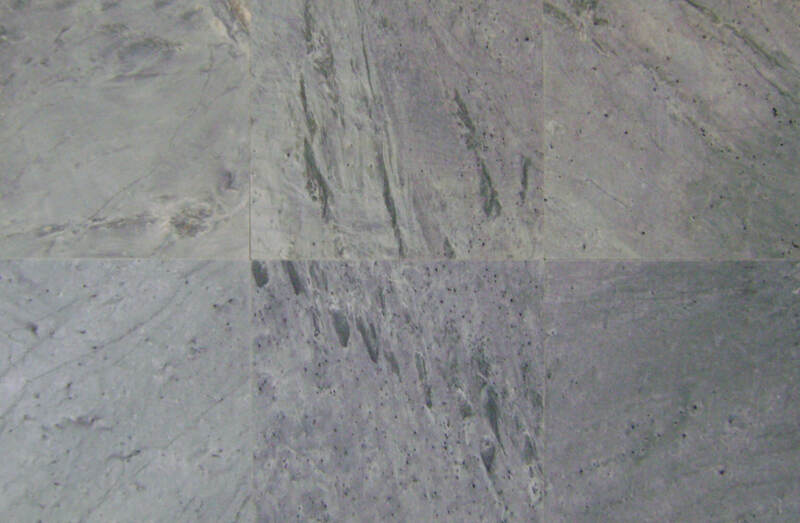 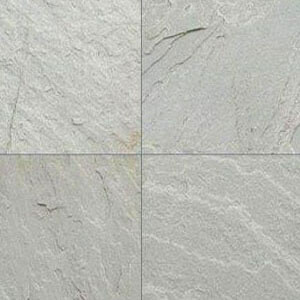 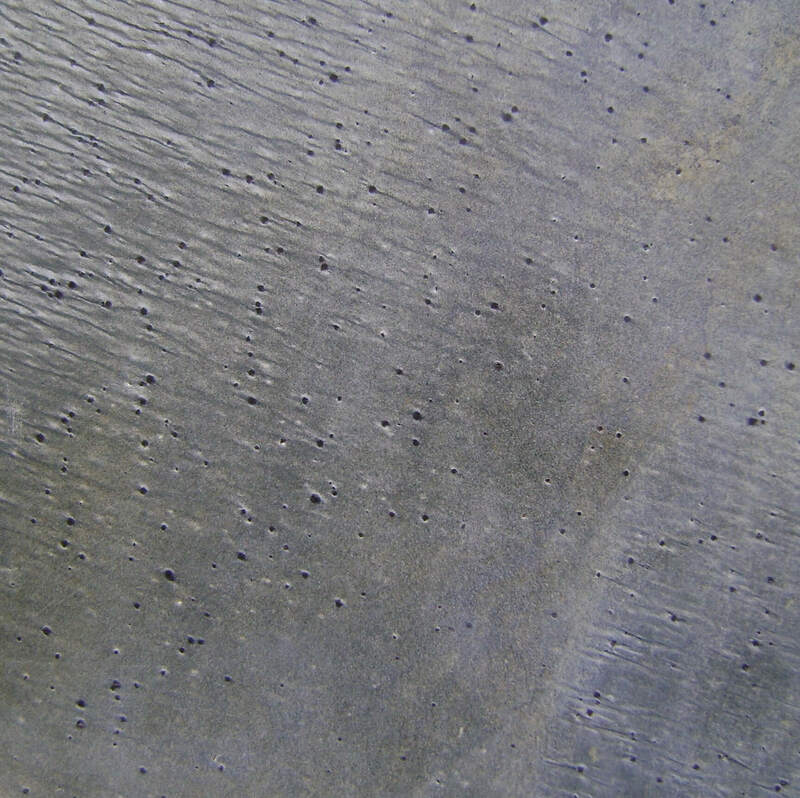 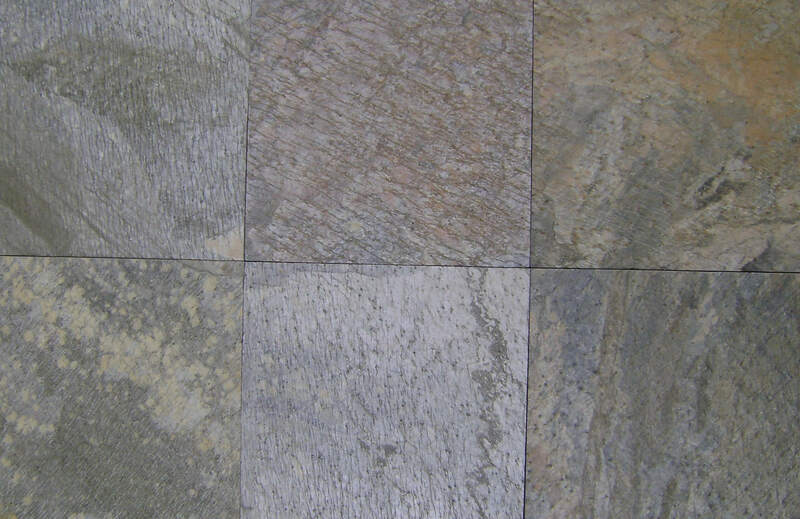 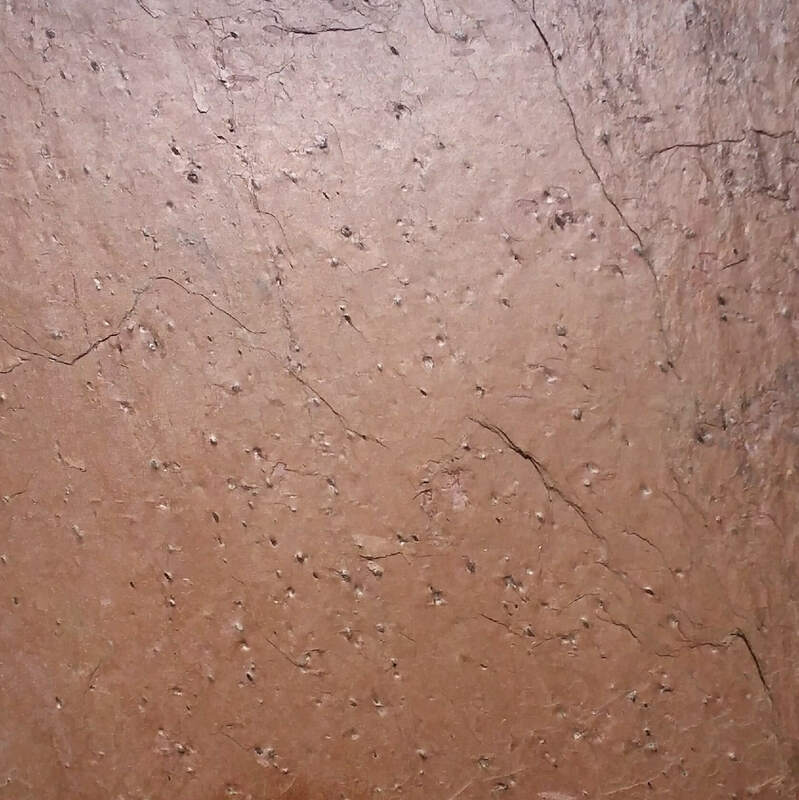 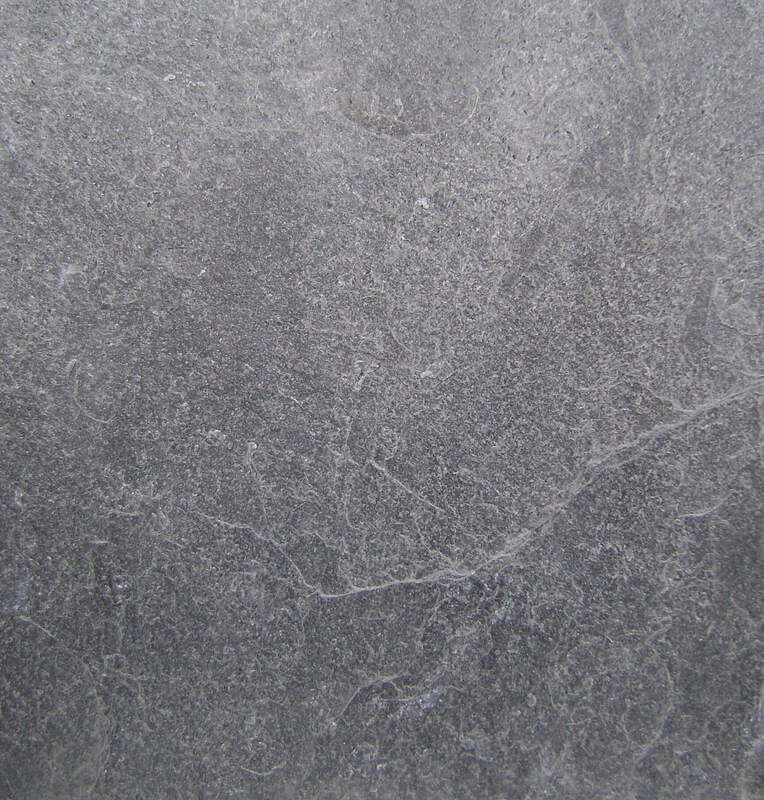 Quartzite Stone is similar to the slate stone with only difference, that quartzite stone contains higher percentage of quartz and iron oxide, giving it brighter and more exotic colours, textures and shades. 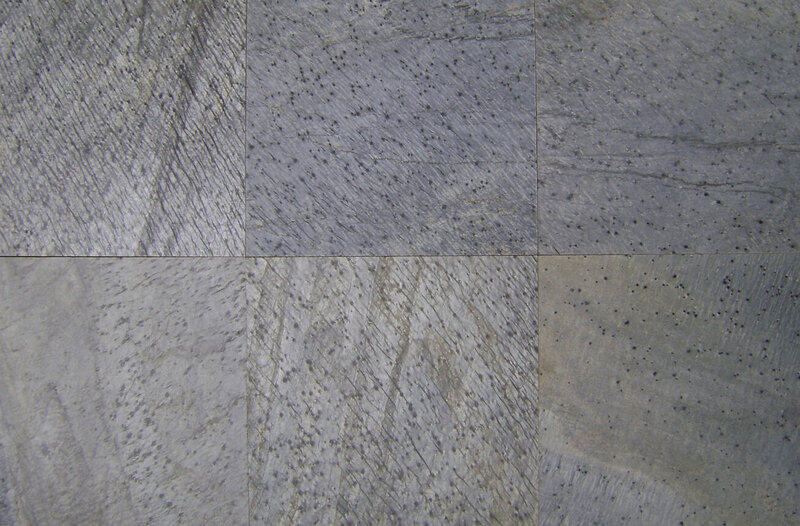 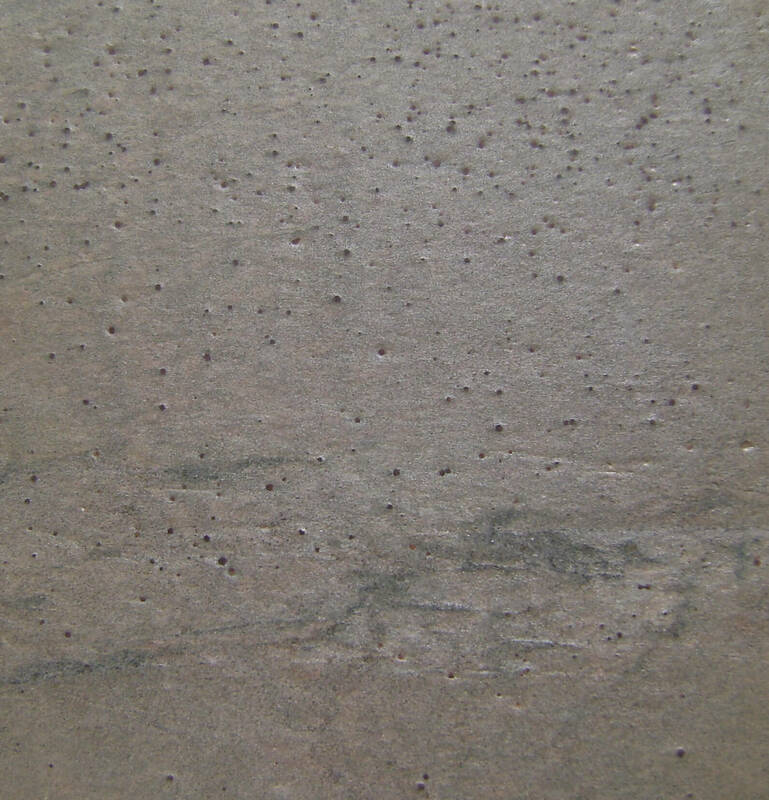 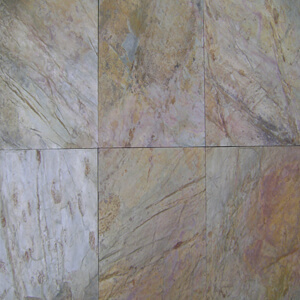 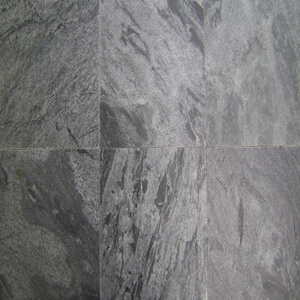 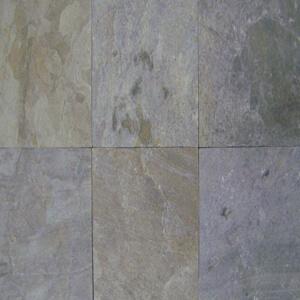 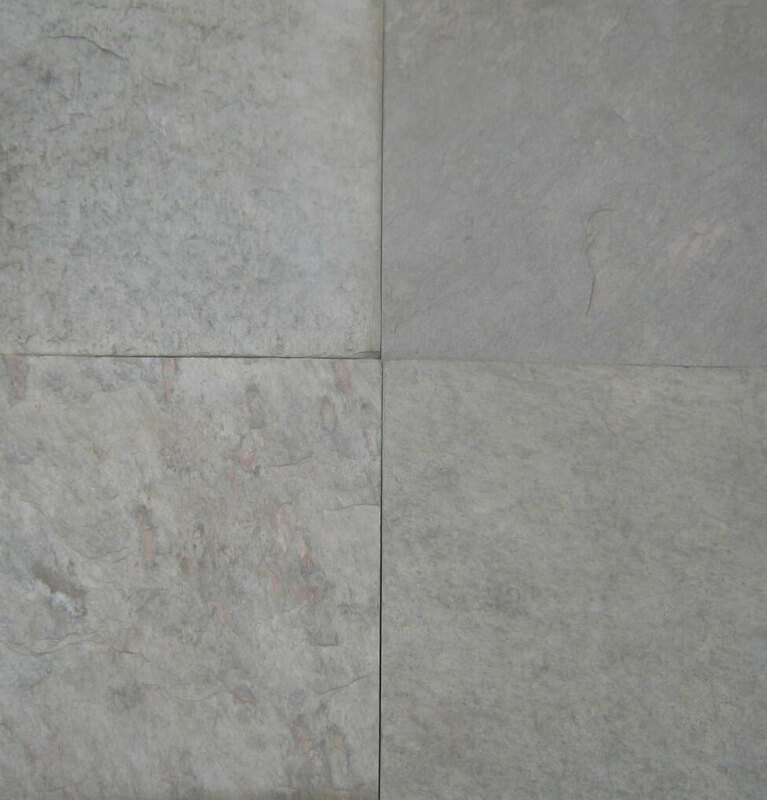 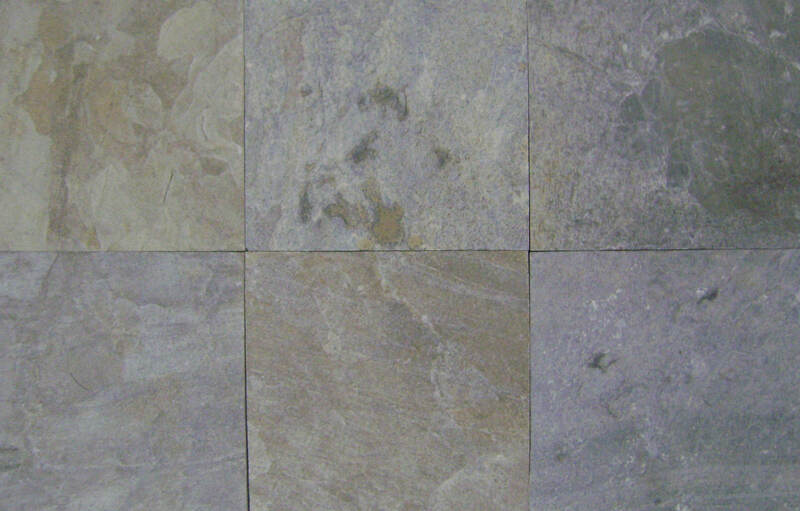 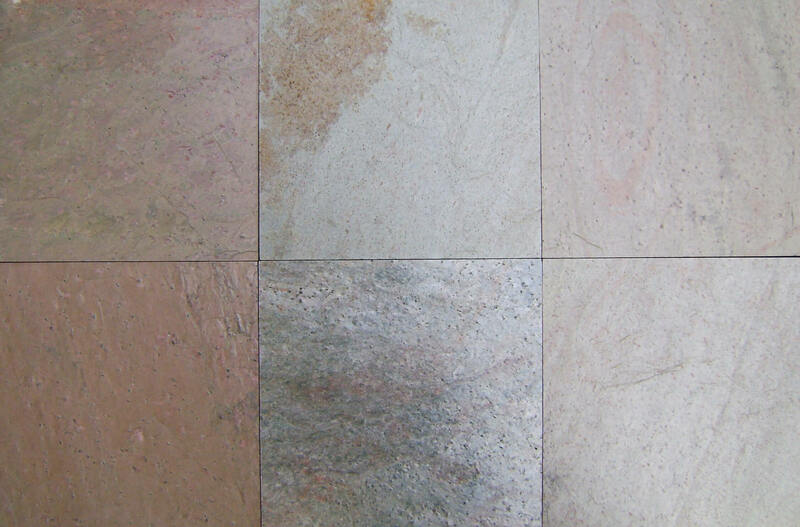 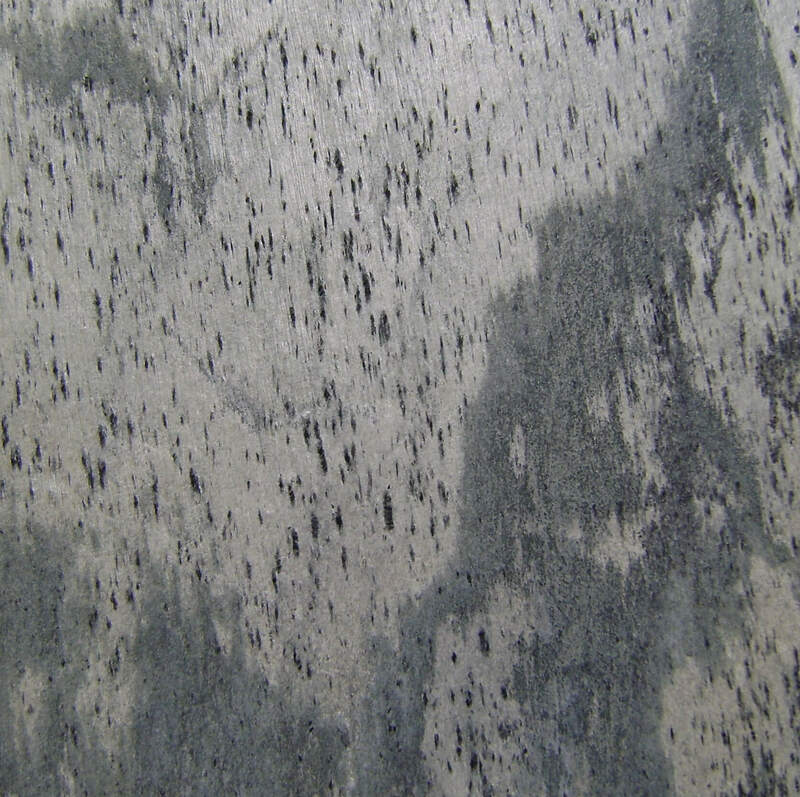 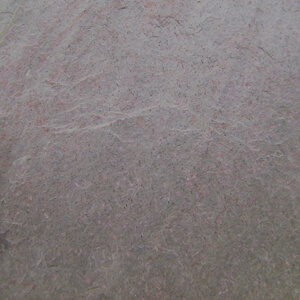 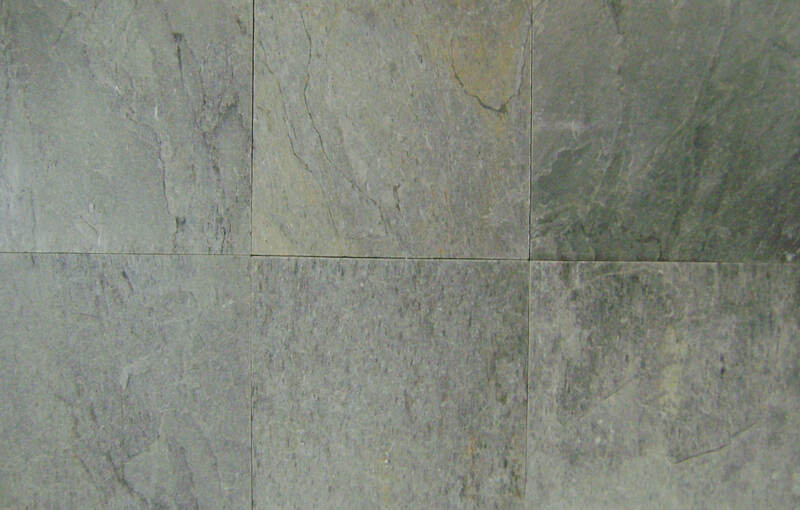 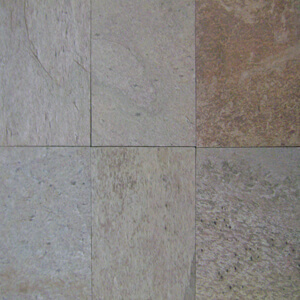 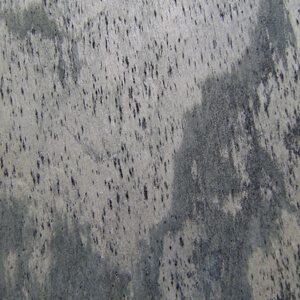 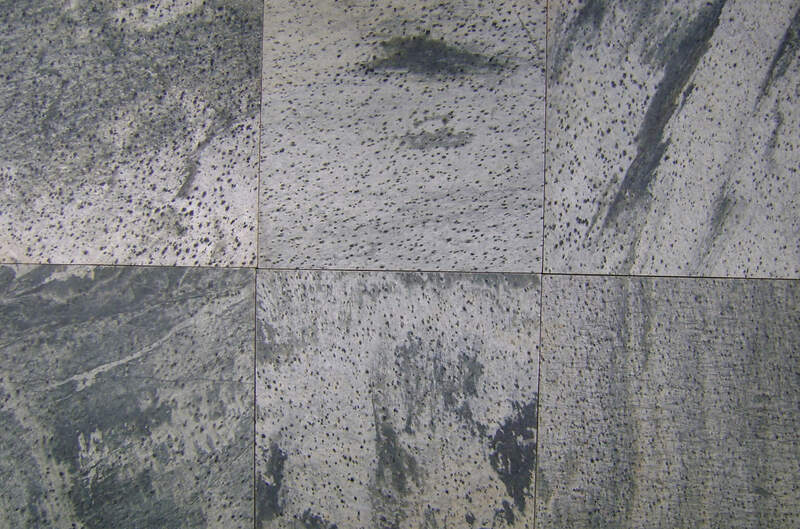 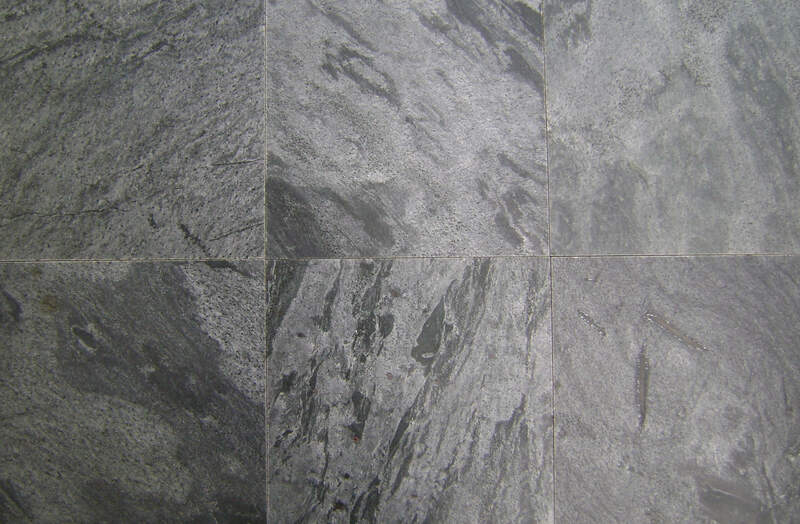 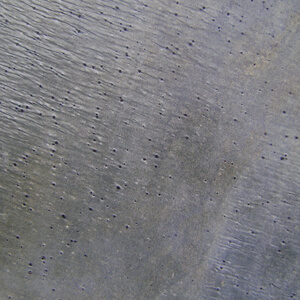 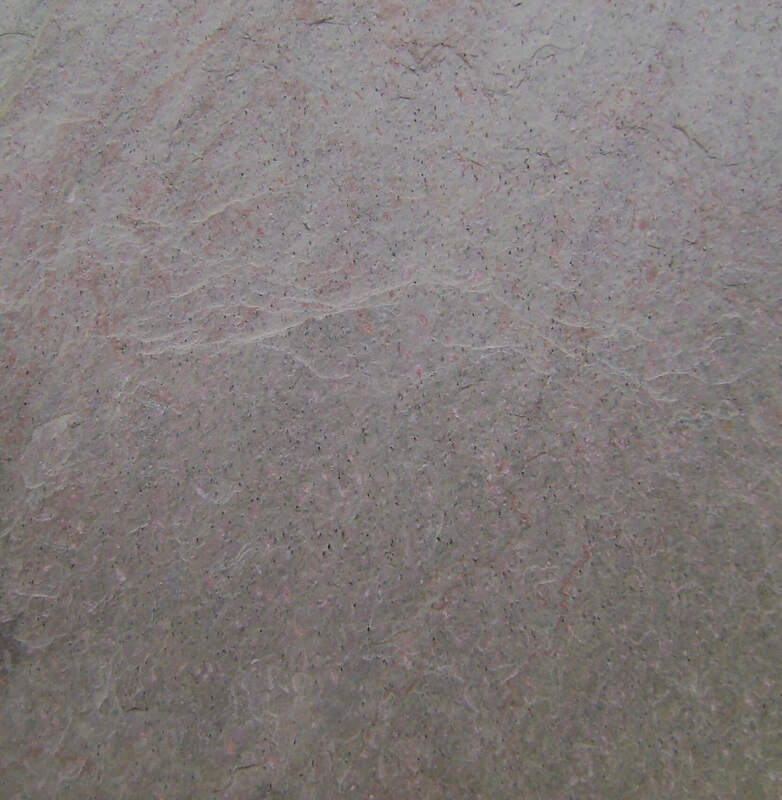 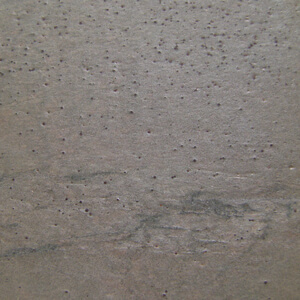 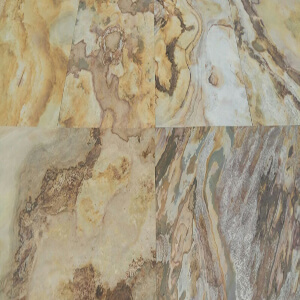 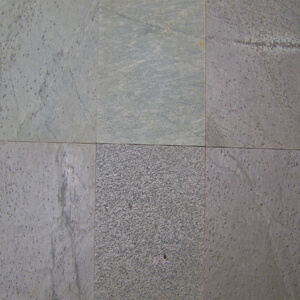 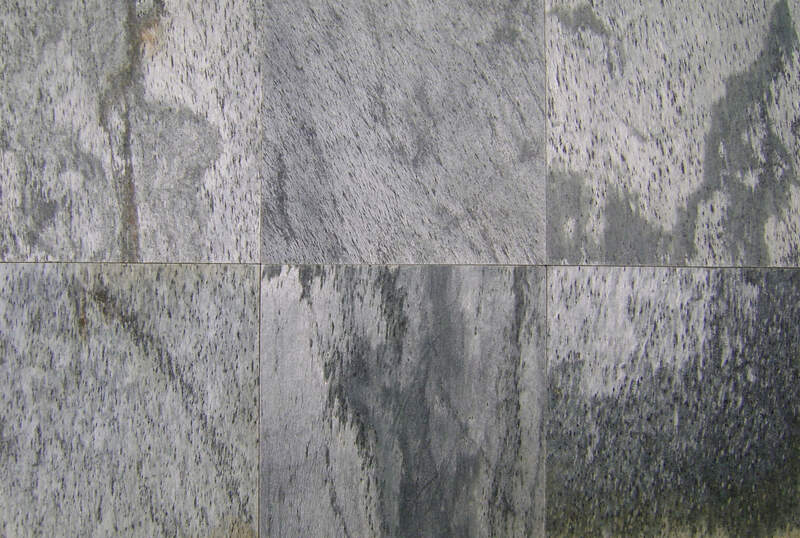 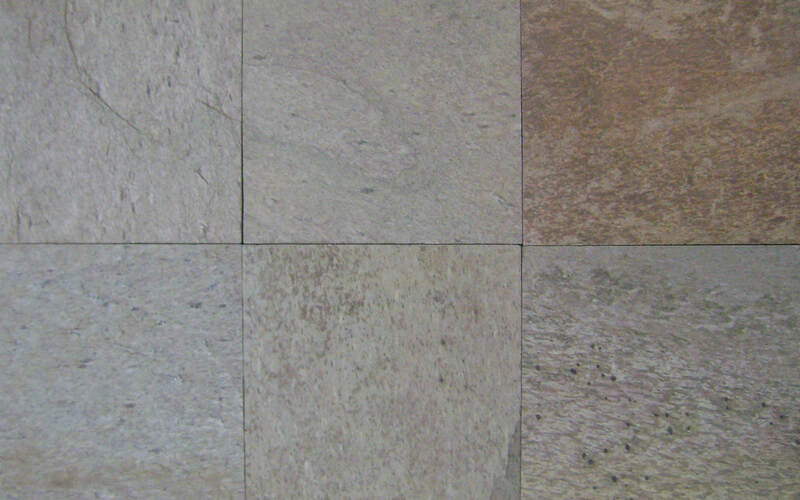 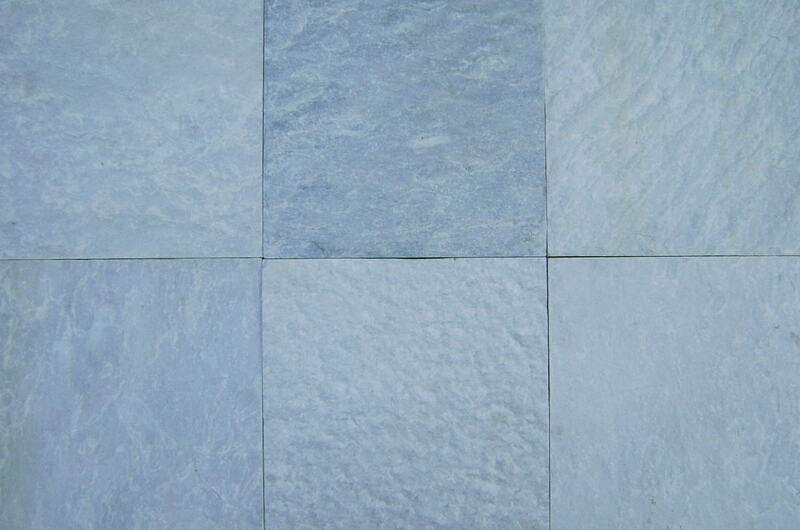 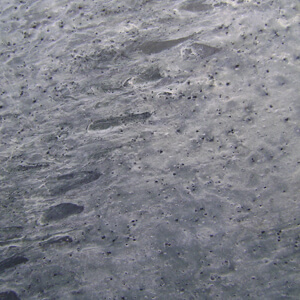 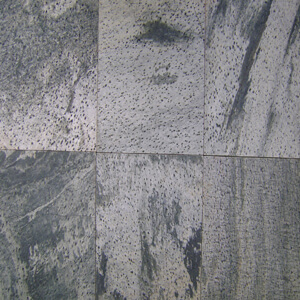 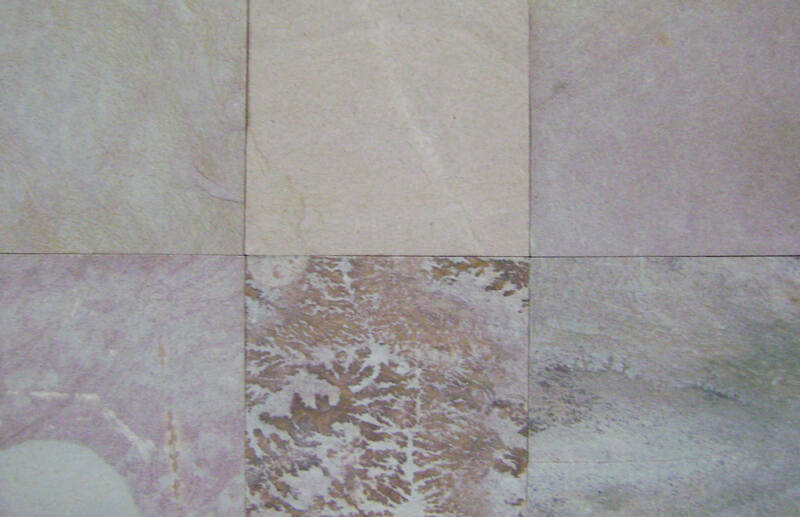 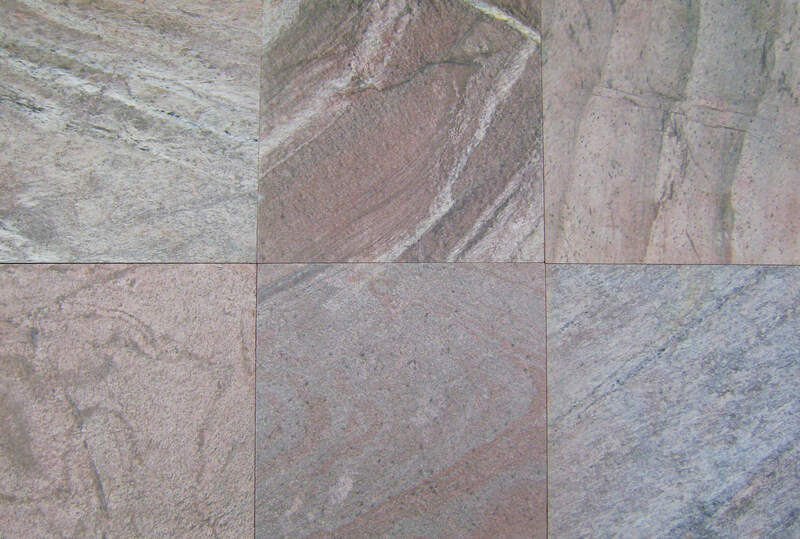 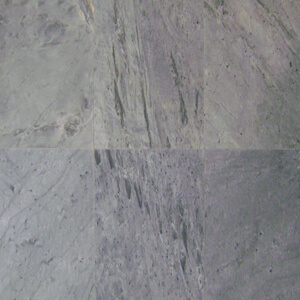 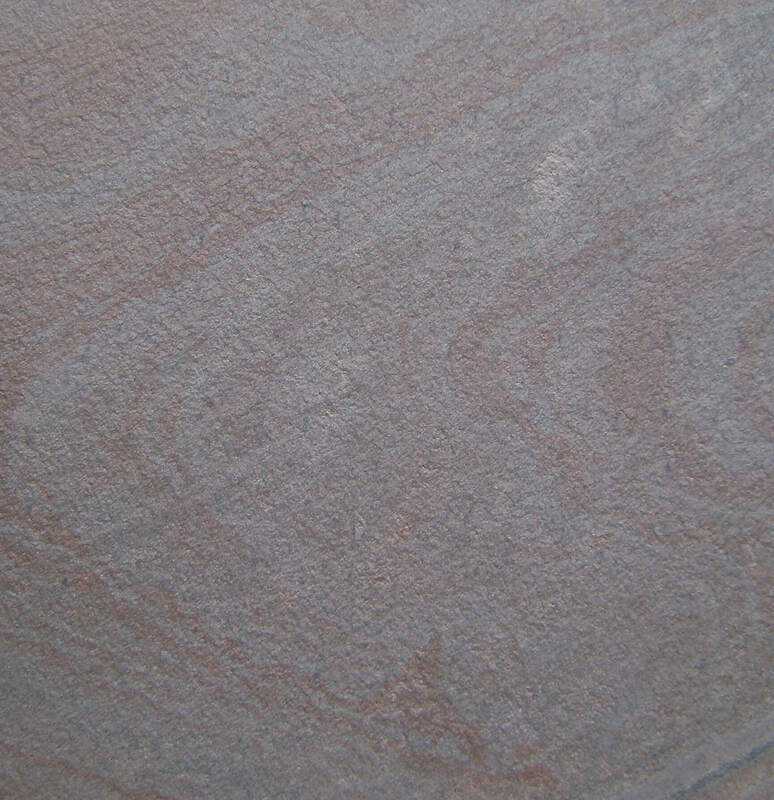 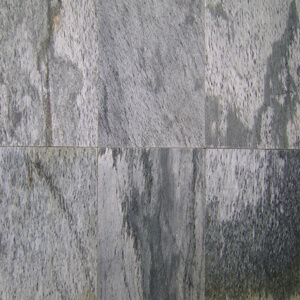 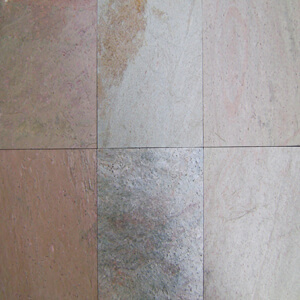 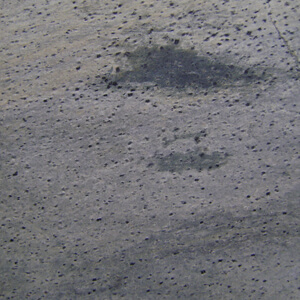 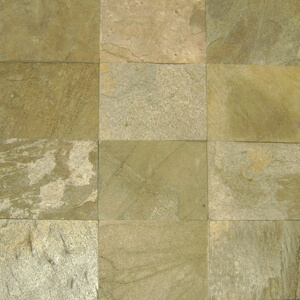 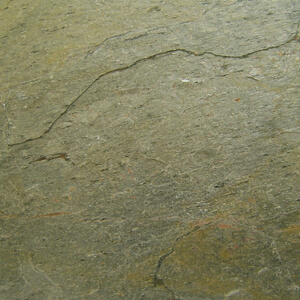 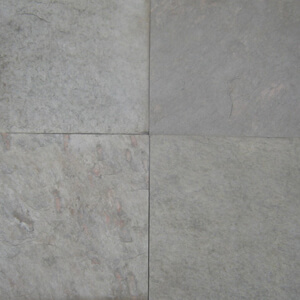 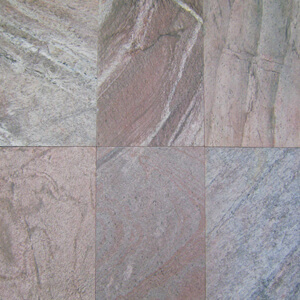 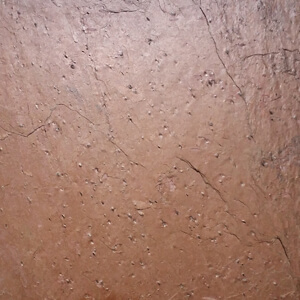 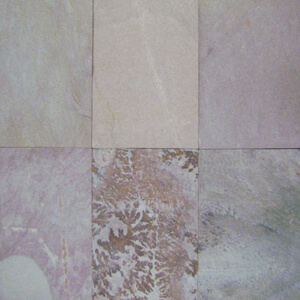 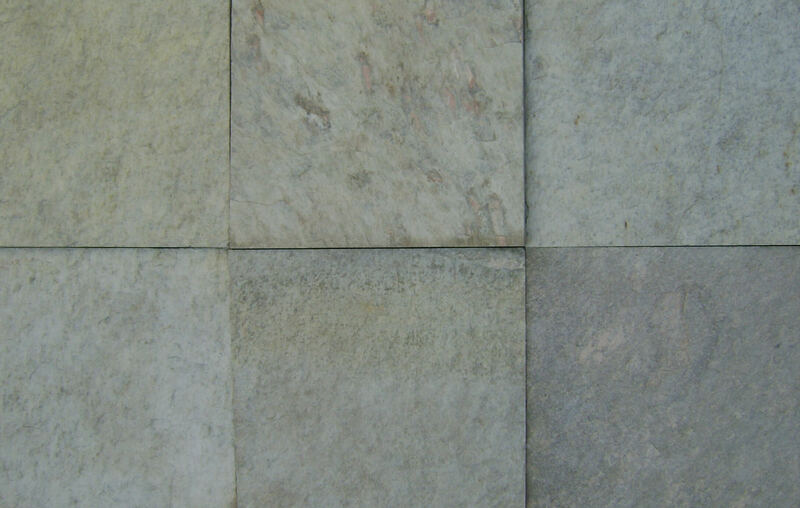 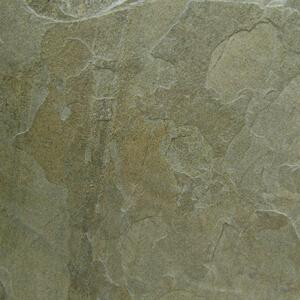 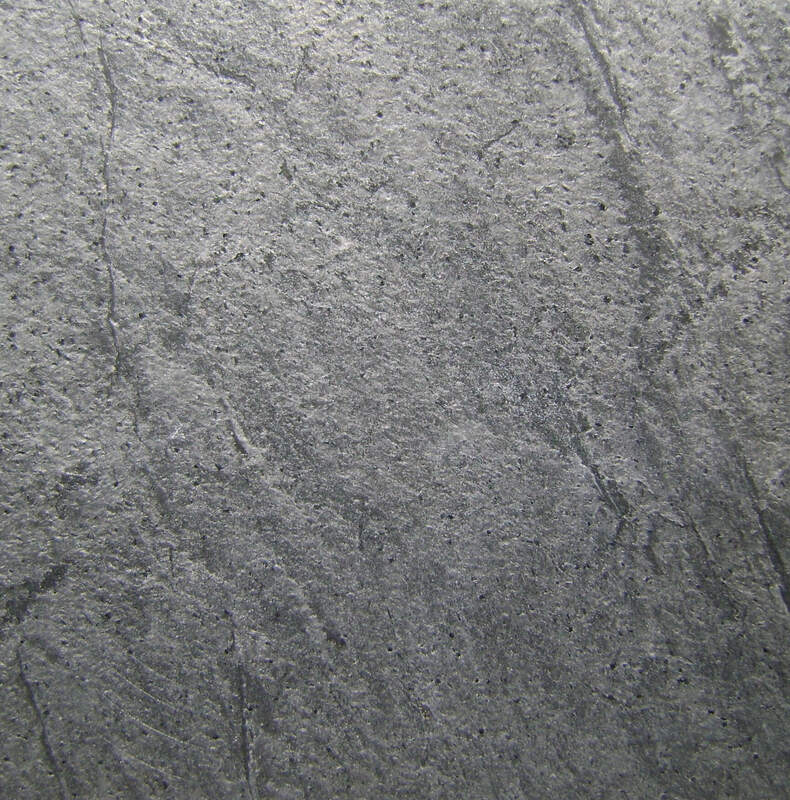 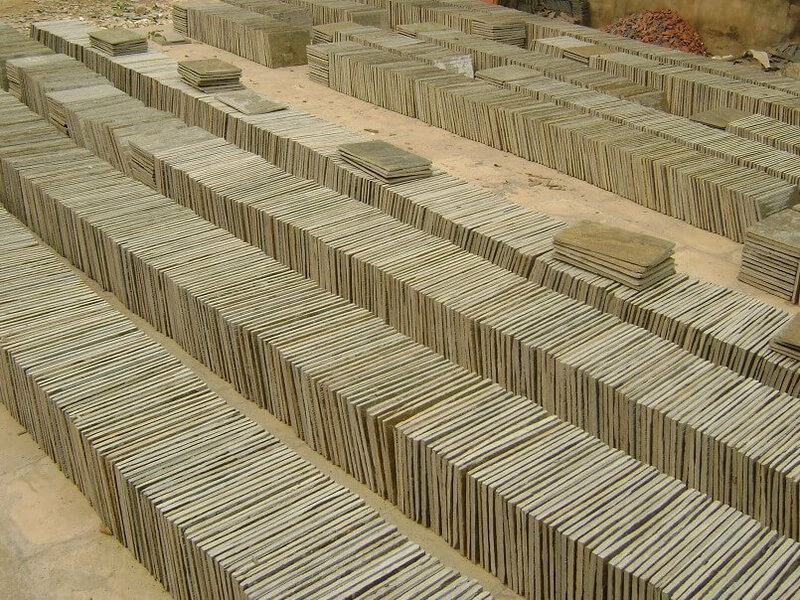 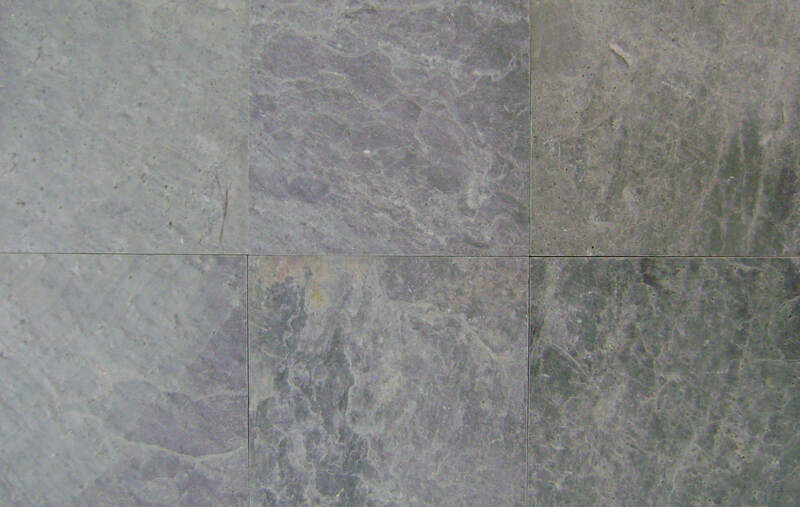 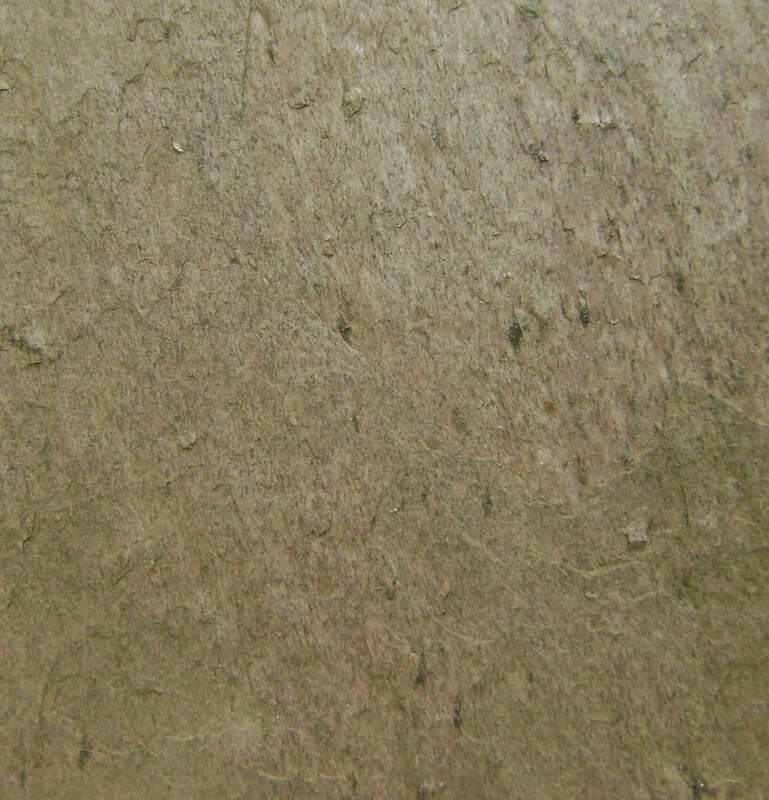 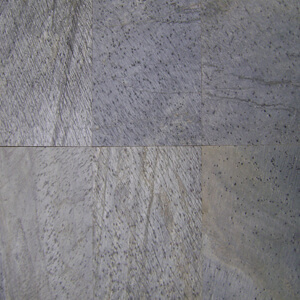 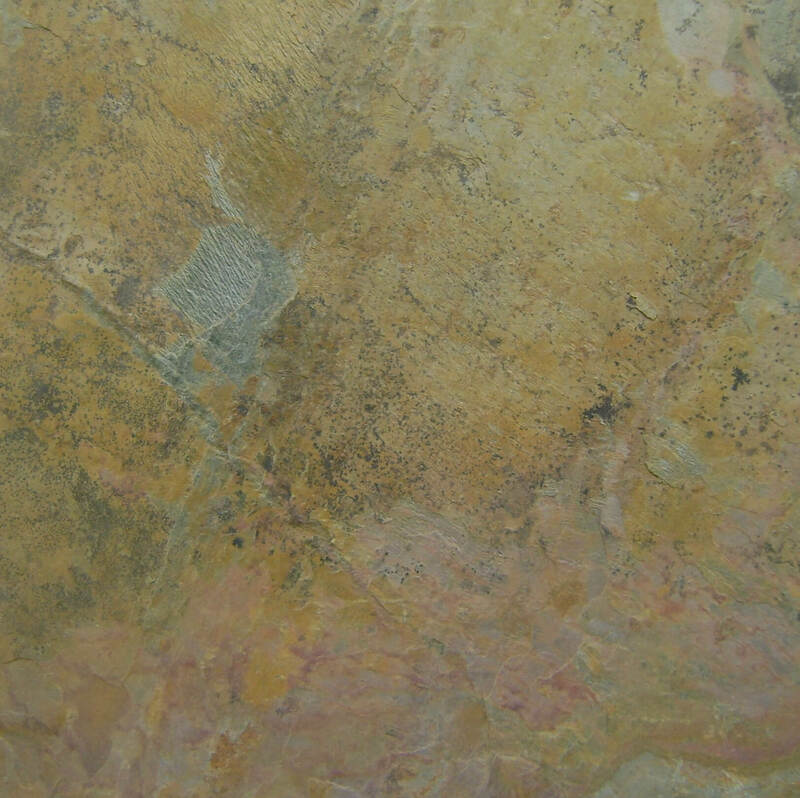 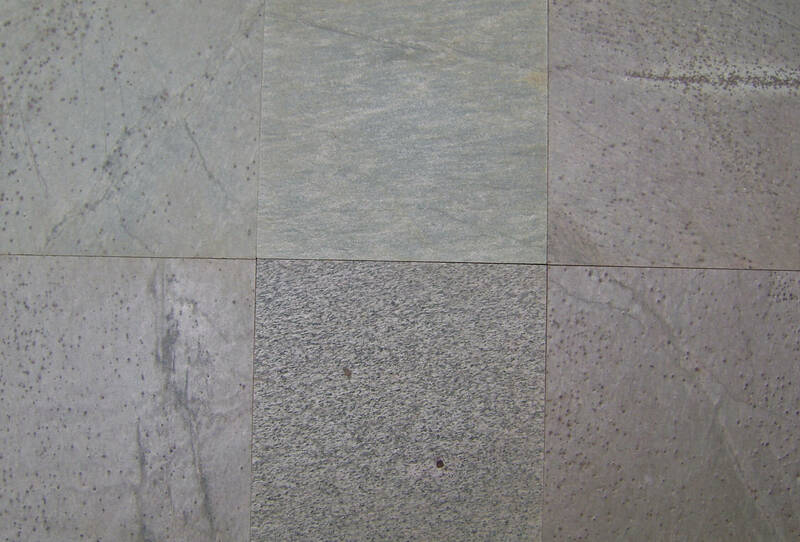 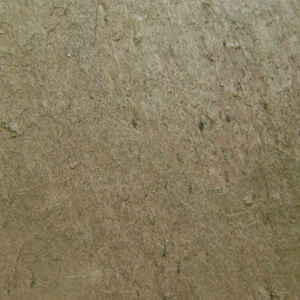 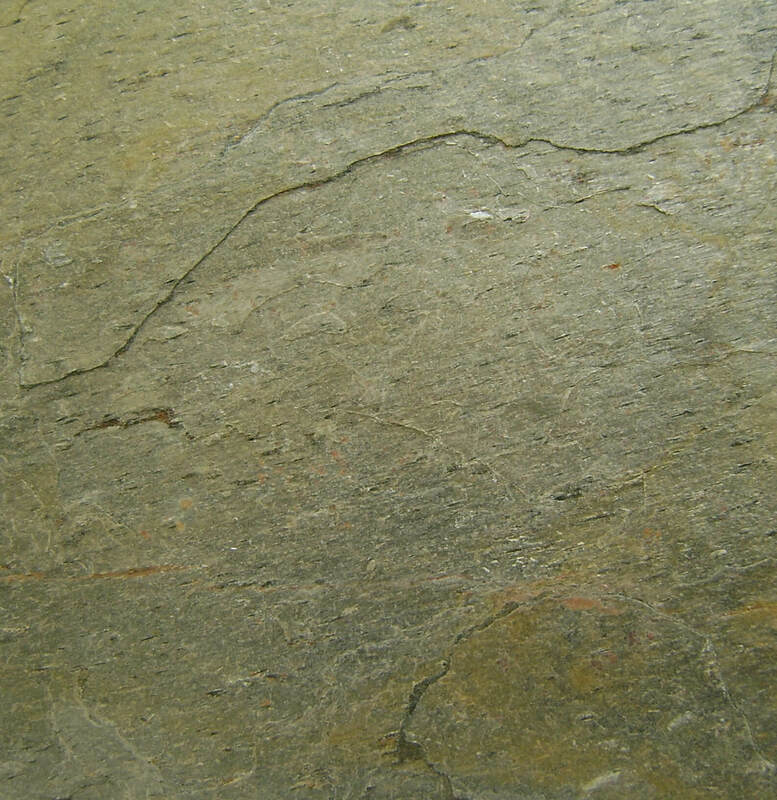 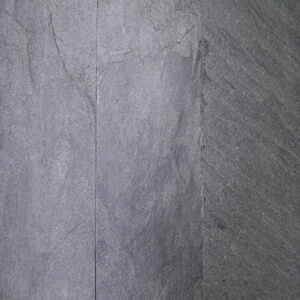 The major quarry deposit of Quartzite stone are in Northern India and few varieties of quartzite stone have very high resistance to wear because of the presence of hard and compact granular quartz, making it a popular choice to be used in the external areas where there is lot of weathering effect. 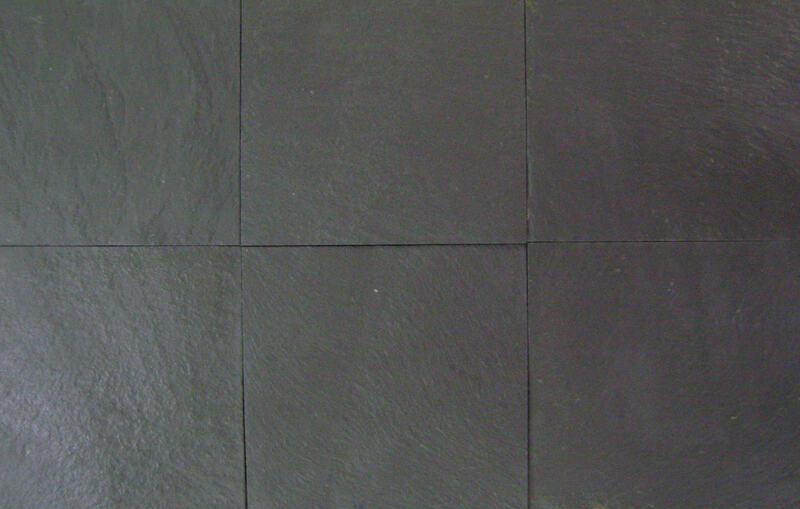 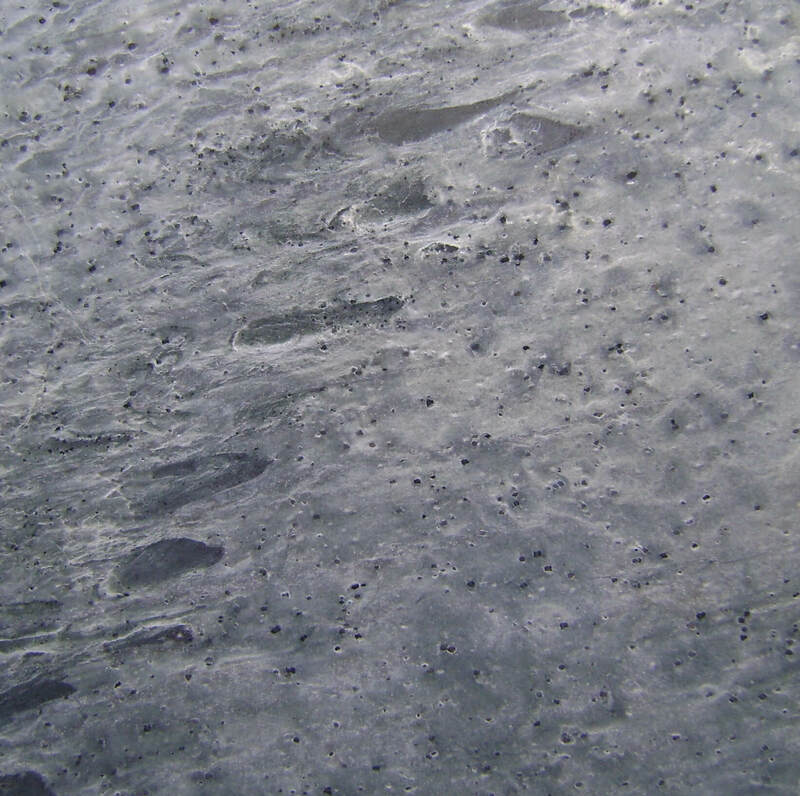 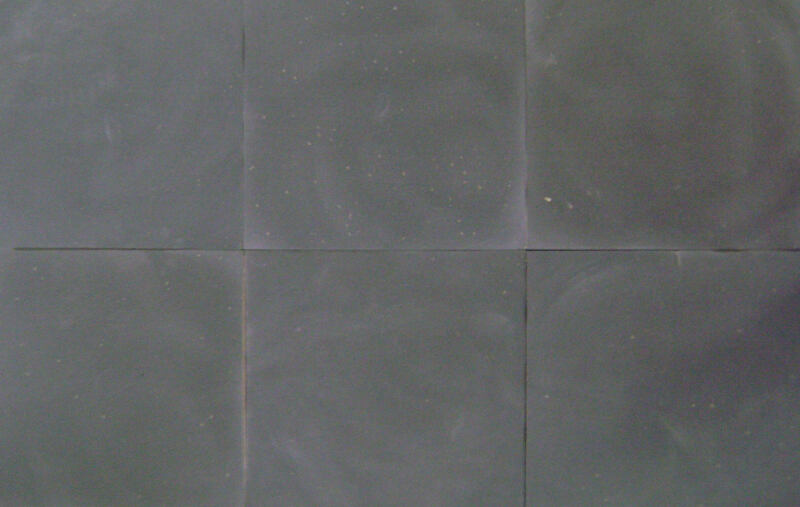 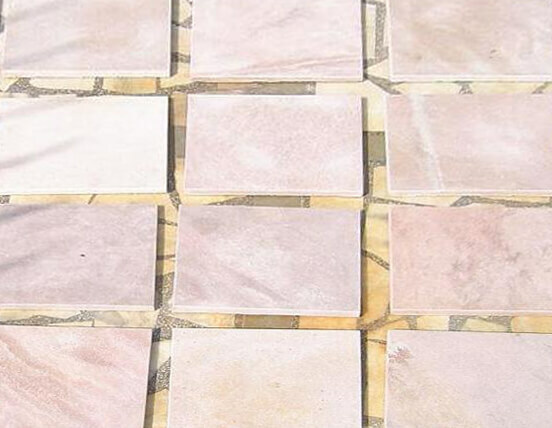 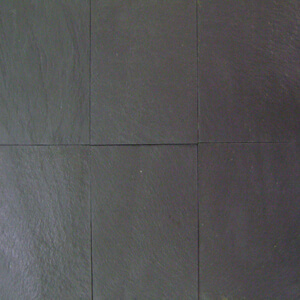 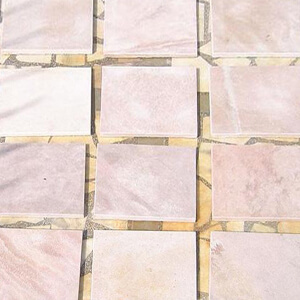 Few of the quartzite stone are resistance to alkalis and can be used as the swimming pool tiles as they have high resistance to react with chlorine water and will not discolour easily. 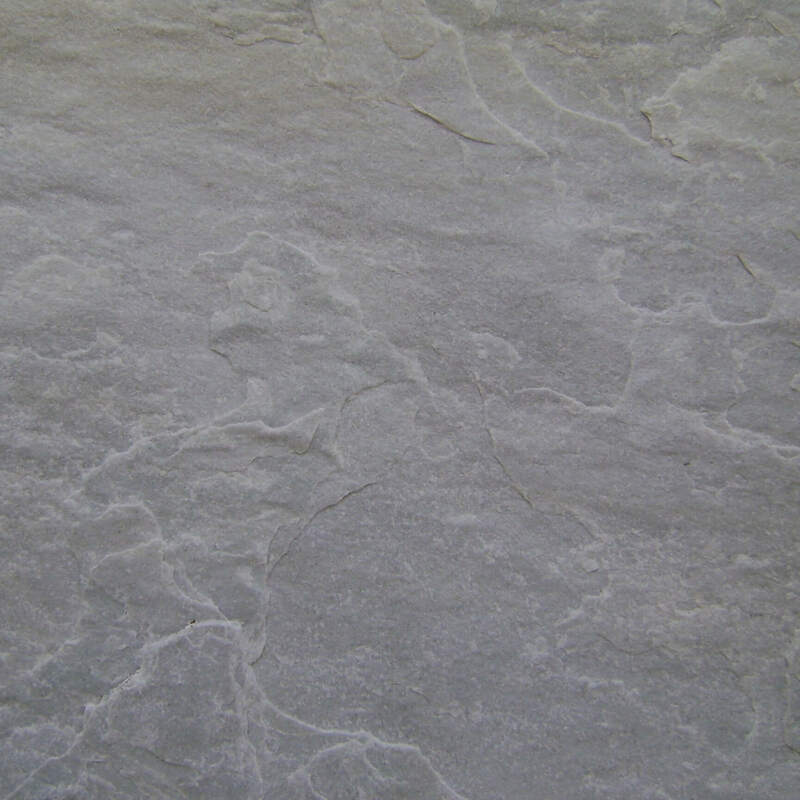 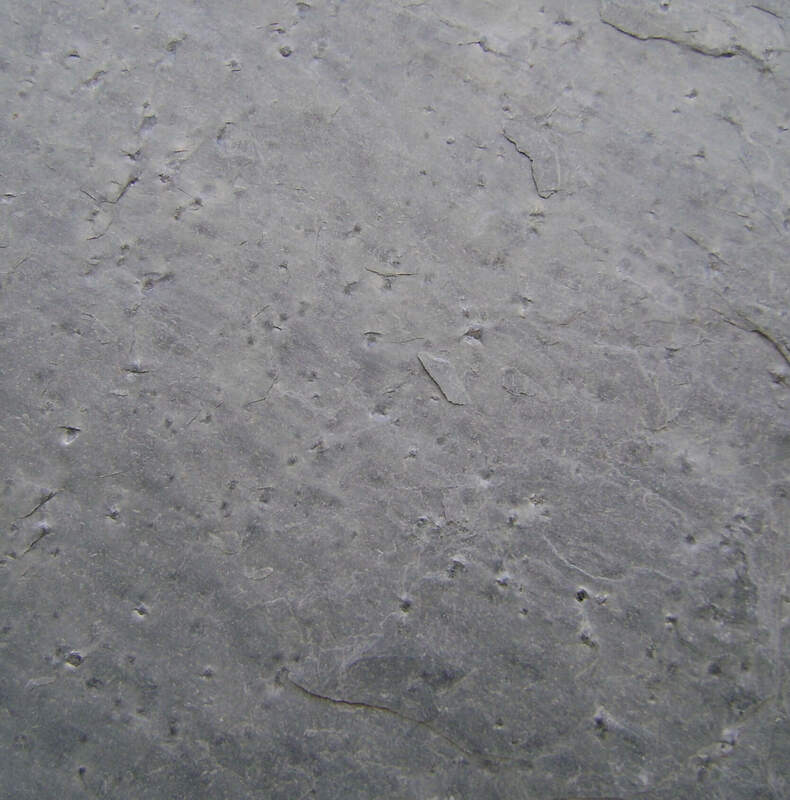 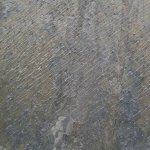 Quartzite stone is available in various Surface Finishes and are processed at stone processing factory with the help of various machines.